New Here. First Dodge to!! Hi iam new here. 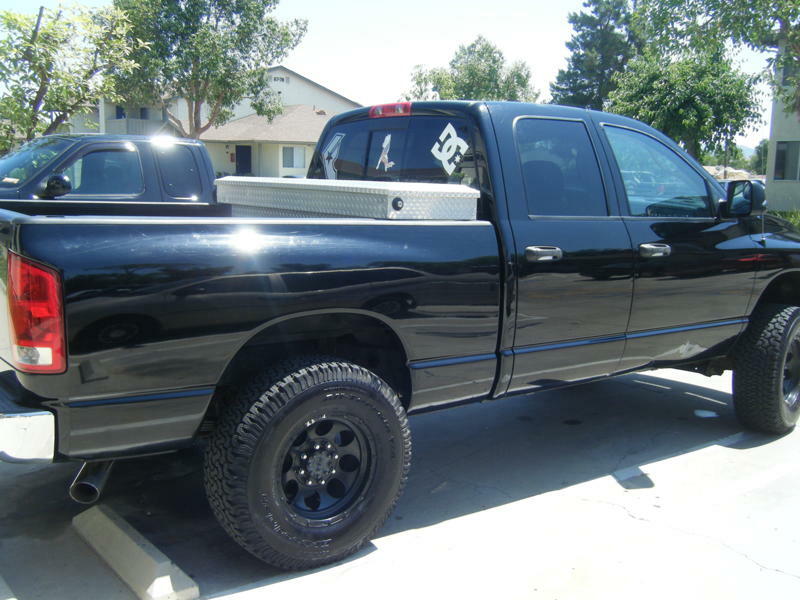 This is the first Dodge i have owned. 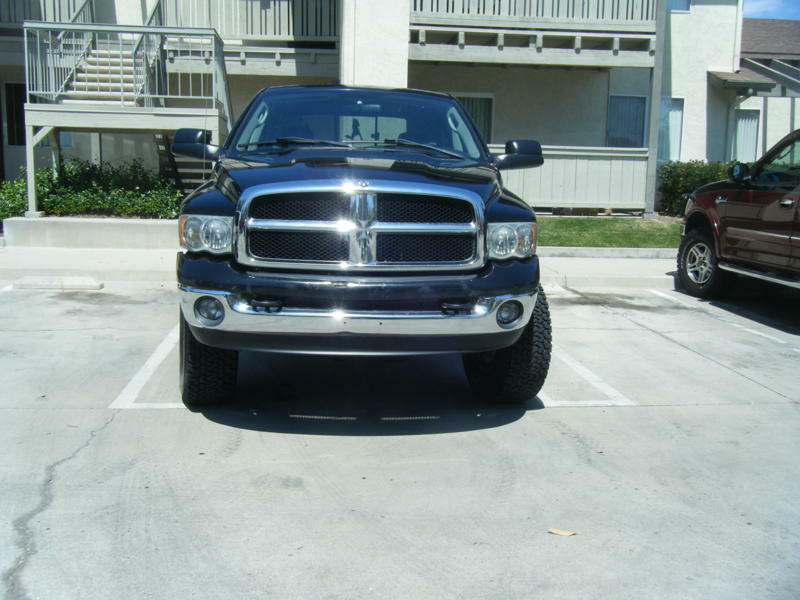 It is a Ram 2500 5.7L Hemi. I am currently in Afghanistan and had my wife go pick up this beautiful thing for me! I cant wait to get home and finally drive it HA! Welcome to Dodge Forum!! Enjoy the site and be safe!! Sweet truck...curious on how you picked it out? Some flares on that would look good! I have wanted to find a Ram for awhile, and i saw this one on good old Craigslist, and my wife and a buddy of mine went and got it. I was also thinking that some fender flares would be cool. Quick Reply: New Here. First Dodge to! !